Eric Prydz and releasing music are two things you don’t often find together in the same sentence. Eric Prydz and doing an official remix is even rarer than that. The last time Eric did a remix that got released was with CHVRCHES for their song “Tether” and that was waaaaay back in 2015 (It has really been that long huh?). We have been graced with a Cirez D edit and a Vinyl Only Pryda remix (Cirez D On/Off Pryda Remix) in the meanwhile. 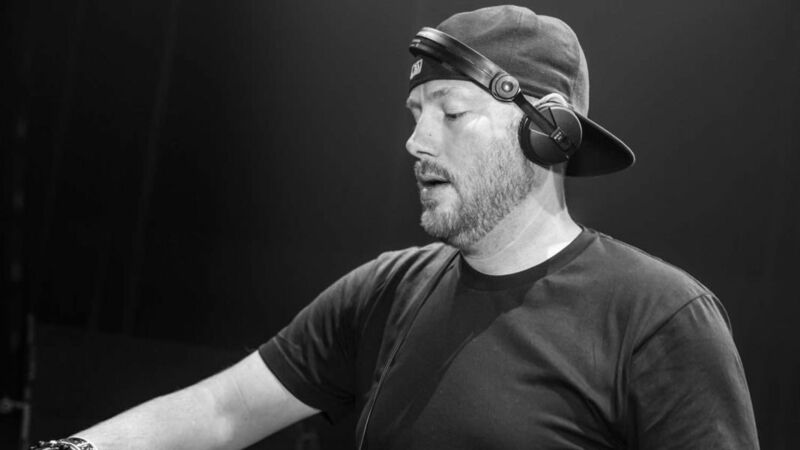 But since 2015’s Opus album the Eric Prydz moniker has seen no releases, while we have absolutely no idea who Eric is remixing or when the remix will be out. We can all rest assured it will be a bomb of a release. Next article34th Annual Winter Music Conference announces First Keynote Speakers!